Elizabeth Michael Lulu was released from prison on Saturday May 12th 2018. 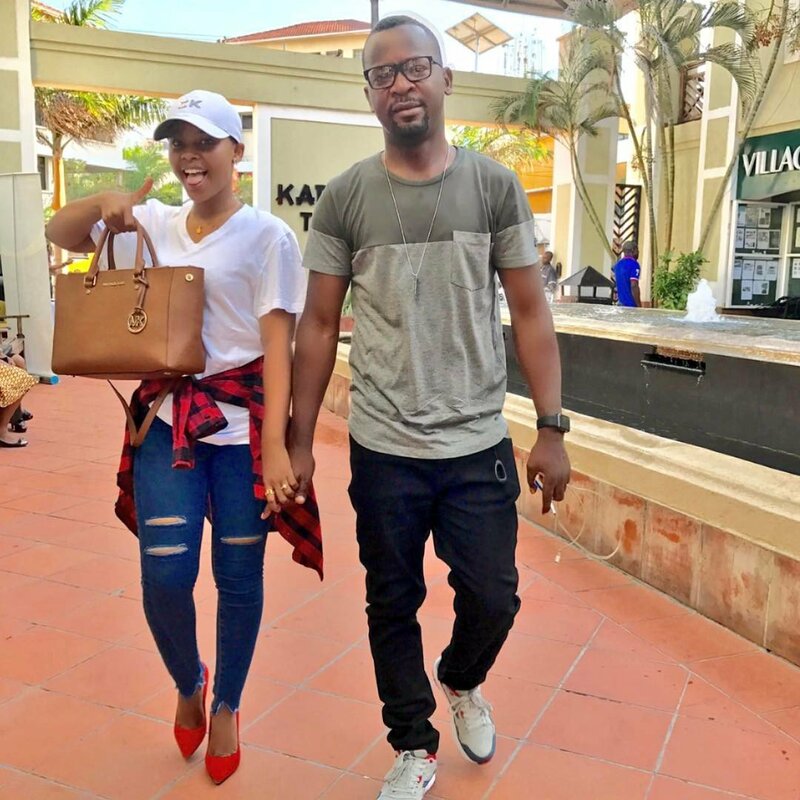 The Bongo actress is now set to marry his sweetheart in Dodoma. Lulu, who is currently serving the remainder of her sentence out of prison under supervision from the probation service, is in a relationship with Majizzo. Majizzo the man who fathered Hamisa Mobetto’s firstborn daughter. He is also the is the founder and CEO of 93.7 E FM and E TV. 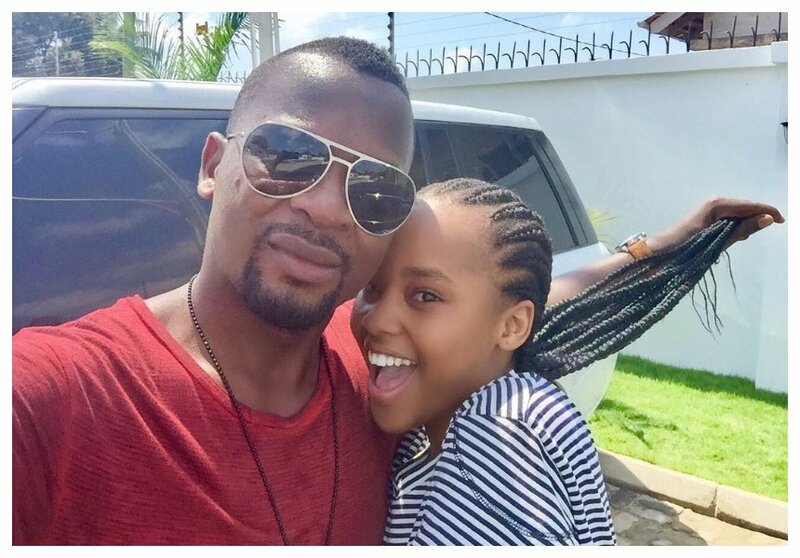 Regional Commissioner for Dar es Salaam – Paul Makonda has confirmed Lulu and Majizzo will exchange vows in a ceremony which will be held in Dodoma. Makonda took to social media to announce that as the chairman of the wedding committee he has approved Harmonize’s new song ‘Mrisho Mpoto’ to be the official song at Lulu and Majizzo’s wedding. “Nikiwa mwenyekiti wa kamati ya harusi ya ndugu Majizo na Bibi Elizabeth Michael(Lulu) nimeupitisha huu wimbo wa Mrisho Mpoto na Harmonize kua ndo wimbo rasmi wa harusi yao, tarehe za harusi endelea kufuatilia 92.5 Dodoma @majizzo @elizabethmichaelofficial,” wrote Paul Makonda.